Investment scams have received the dubious honour of being the “most lucrative method of fraud”, and investors should be on high alert. That’s according to the Australian Securities and Investments Commission (ASIC), which told investors on Monday to keep an eye out for the “slick” scams. “Reports to ASIC about investment scams in 2017 show that $4.9 million was lost by investors, with an average loss of $82,973,” said ASIC deputy chair Peter Kell. In one instance, criminals operating overseas stole $1.2 million from a complainant. 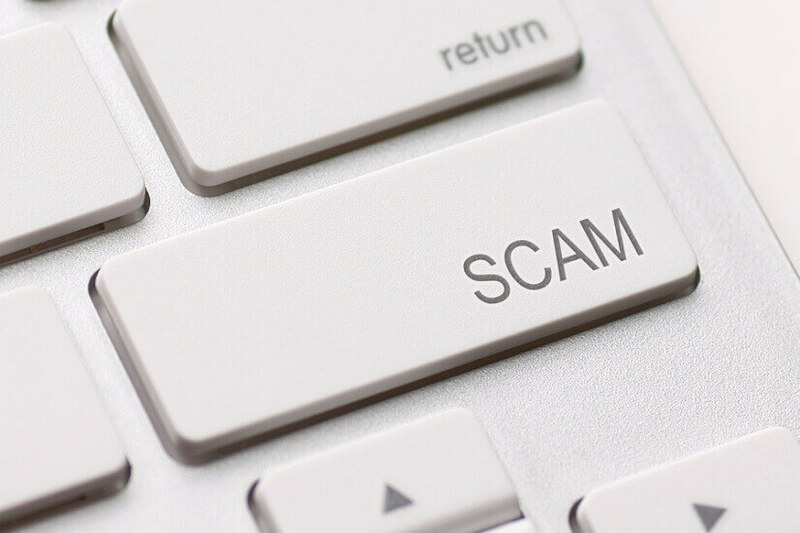 According to the Targeting Scams Report, $31.3 million was lost to investment scams last year, marking a 33 per cent increase on the 2016 figures. Most of these scams offer investment opportunities or credit offers. “In one case reported to ASIC, a retired widow invested $450,000 in overseas listed companies before a relative became aware of the story and alerted ASIC,” said Mr Kell. ASIC suggests those who think they’ve encountered a scam check the details of the suspicious entity by visiting ASIC’s MoneySmart website. MoneySmart posts the details of dangerous overseas entities, fake exchanges and fake regulators. In order to check the legitimacy, investors should visit ASIC’s Companies You Should Not Deal With list. Investors can also cross-check the name, address and owner of the investment company, as well as the investment scheme on ASIC’s Professional Register.